FAQ 6. 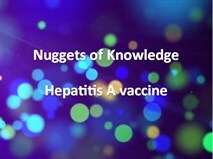 Which Travel Vaccine Comes From Which Vaccine Manufacturer? HELLO – this page is just for you! 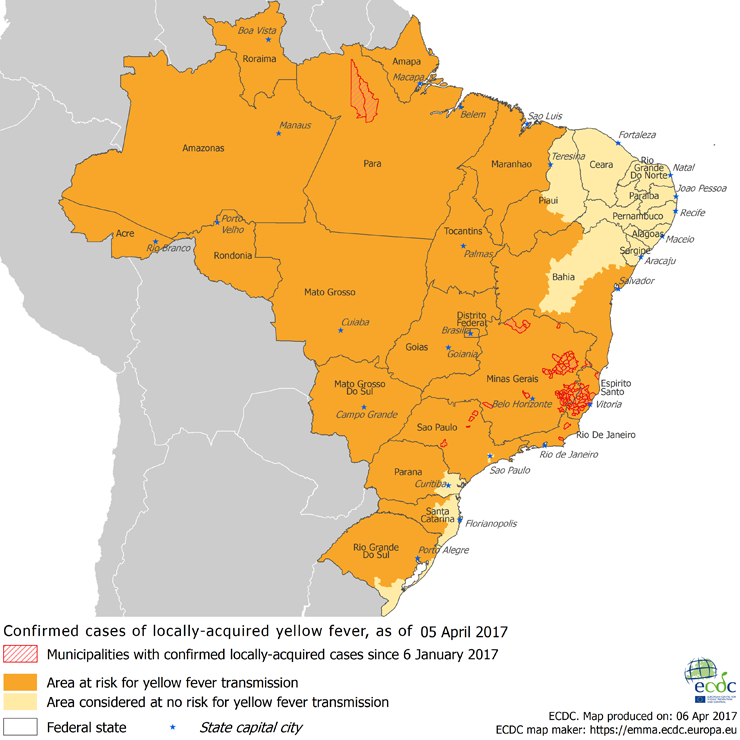 The content below will be available to you until the end of SEPTEMBER 2017, but please note, it was up to date at the time of the travel health update you attended, but things may have changed since that time so refer to other resources as well, for example NaTHNaC and TRAVAX. After September this page will be taken ‘down’ however, all other pages on the website are always available. Over the years, I’ve enjoyed designing ‘tools’ and resources for health care professionals to use in their daily practice – created to make the process easier. 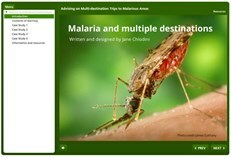 When using tools such as vaccine and malaria charts, advice leaflets etc. make sure though that you are always using the latest version. I would ask you to read the copyright and disclaimer statements please. 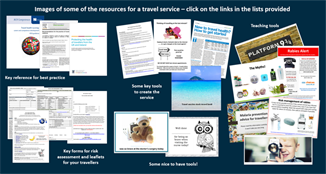 KEY RESOURCES in TRAVEL HEALTH but remember these are always on the ‘Panda Page’ – see image left side of home page. 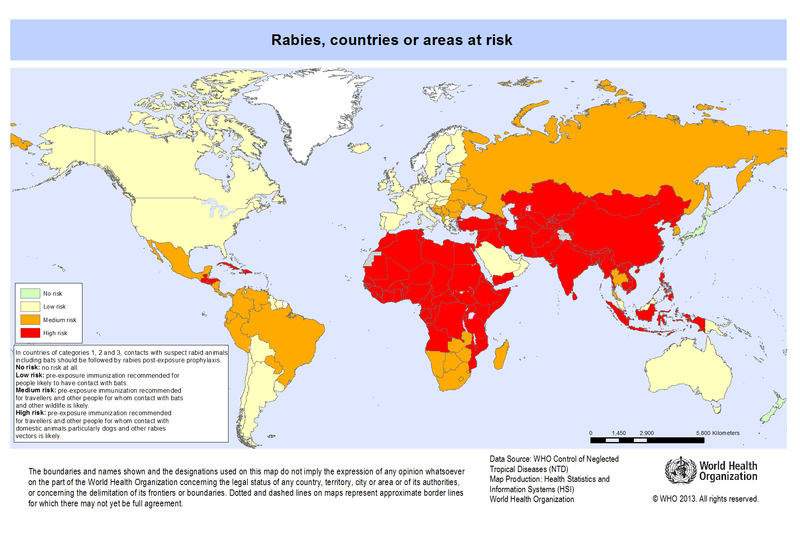 Resources from the Travel Health Update meeting – I may have included some items below I didn’t discuss on the day but I hope you enjoyed the session! FGM and travel resources which includes the documentary of the Cruel Cut. New! ALL THE DOCUMENTS FOR A TRAVEL SERVICE on one page plus the Nuggets of Knowledge! And a little more information! FINDING YOUR WAY AROUND WWW.JANECHIODINI.CO.UK – remember down the left hand side of the HOME page are images of some of the most useful pages to access directly rather than using the menu at the top. MANY helpful tools to standardise your service can be found on the tools page – or click on the image of the fruit and cutlery below! These will include travel risk assessment and management forms (nos. 1 and 2), advice leaflet and post vaccination letter you can customise (nos. 4 and 5), last minute traveller poster (no. 10), bravery certificates (no. 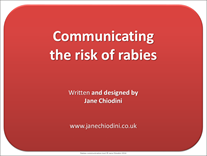 14), poster regarding rabies for reception staff (no. 16) and much much more! If you’ve found this helpful please let me know. Similarly if you’ve had problems with it, I’d appreciate knowing what the issue was so I can improve it for next time!